Use your favorite polyester fleece or soft fleece fabric in your child’s favorite colors and make a few for their friends or to give as gifts. Here are a few of our favorite fleece hat patterns to make for the winter. 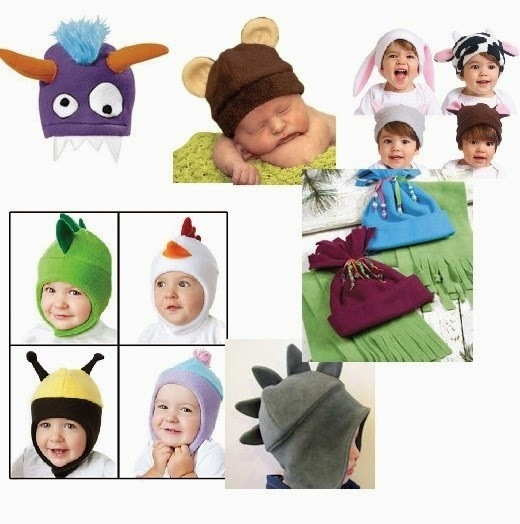 Sew a Fleece Monster Hat – Kids will enjoy wearing this silly monster hat at home and to school. Free Hat Sewing Patterns – A wide variety of hat sewing patterns to download including a black cat fleece hat project.